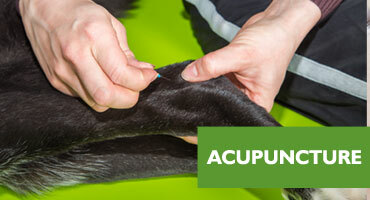 Cat & Dog Nutritionist Sydney. 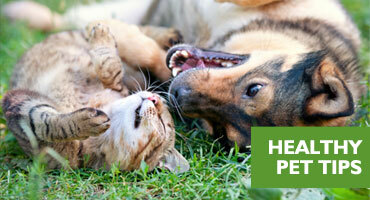 Quality natural and chemical-free pet food. Patty is a fully qualified small animal pet nutritionist. We will design healthy diet that is tailor made for your dog or cat, even the fussy eaters are catered for. 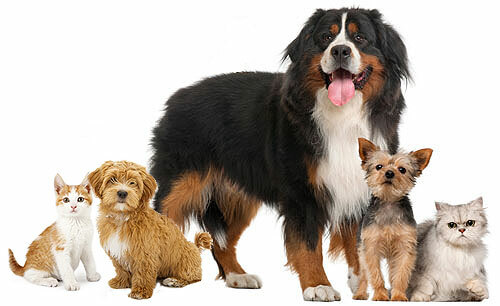 Each diet is designed for your pets unique health condition. Our focus in on feeding a species appropriate raw food diet where possible. Other healthy foods are available for fussy eaters. Unfortunately, a growing number of well-meaning pet owners are confusing balanced, species-appropriate nutrition with feeding hunks of raw muscle meat to their dog or cat. Although fresh meat is a good source of protein and some minerals, it doesn’t represent a balanced diet. 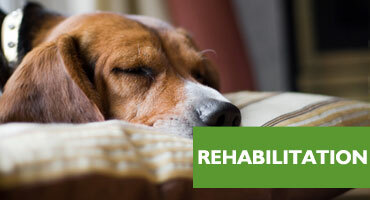 In my practice, I’m seeing an increasing number of pets with skeletal problems, organ failure and endocrine abnormalities caused by dietary deficiencies of essential nutrients. Wild canines and felines eat nearly all the parts of their prey, including small bones, internal organs, blood, brain, eyes, tongue and other tasty treats. Many of these parts of prey animals provide important nutrients for dogs and cats. This is how carnivores in the wild nutritionally balance their diets. When your dog or cat is fed only muscle meat, he’s missing out on a variety of essential nutrients and sooner or later, he’ll develop serious health problems as a result. 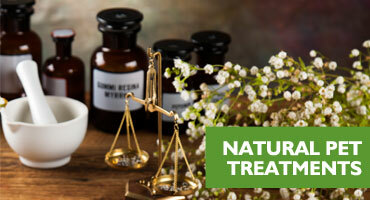 Some conditions brought on by nutritional deficiencies can be corrected through diet, others cannot. And don’t make the mistake of thinking all you need to do is throw a few fresh veggies in the bowl to make up the difference. 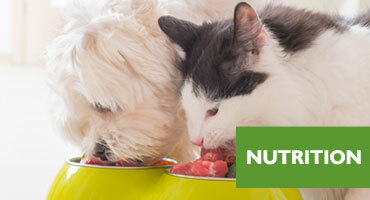 Balancing your pet’s food to provide optimal nutrition is a bit more complex.